Much of Gavin’s experience both at 4 New Square until 2004 and at 3PB since then has been in professional liability claims. His main practice area comprises claims involving solicitors, but he also regularly deals with claims involving accountants, barristers, insurance brokers, financial services advisers, surveyors, valuers, architects and engineers. Feakins-v-Burstow  EWHC 1931 (QB),  PNLR 6 – damages claim against solicitors for mishandling earlier civil litigation involving live sheep exports, leading unusually to the re-opening of the appeal in the original case. McGlinn-v-Waltham Contractors Ltd.  EWHC 149 (TCC), 111 Con LR 1 – Gavin represented the architects in a claim brought by their client for damages for defective design and construction of a luxury house in Jersey. Kandola-v-Mirza Solicitors LLP  EWHC 460 (Ch),  PNLR 15 – claim against conveyancing solicitors for not protecting the client from the insolvency of the seller. Luffeorm Ltd.-v-Kitsons LLP  EWHC B10 (QB),  PNLR 30 – claim by purchaser of public house for damages against its solicitor arising out of the solicitor’s failure to advise client to seek a restrictive covenant from the seller. Hughmans-v-Dunhill  EWHC 716 (Ch),  EWCA Civ 97 – acting for solicitors on claim for fees and defending counterclaim for alleged negligence in the conduct of matrimonial proceedings. A successful application for summary judgment was overturned on appeal. Most of Gavin’s cases settle and usually at a mediation, at which he is frequently instructed to appear. Defending ground investigation contractors on a claim by the developer for loss and expense arising out of delays to housing development. Gavin regularly advises businesses and consumers on contractual disputes concerning the sale and supply of goods and services. These include disputes about contractual interpretation and exclusion and indemnity clauses. Gavin was instructed for the defendant in Close Brothers Ltd.-v-Ridsdale  EWHC 3090 (QB),  All ER (D) 156 in claim arising out of a guarantee given in connection with a property development. 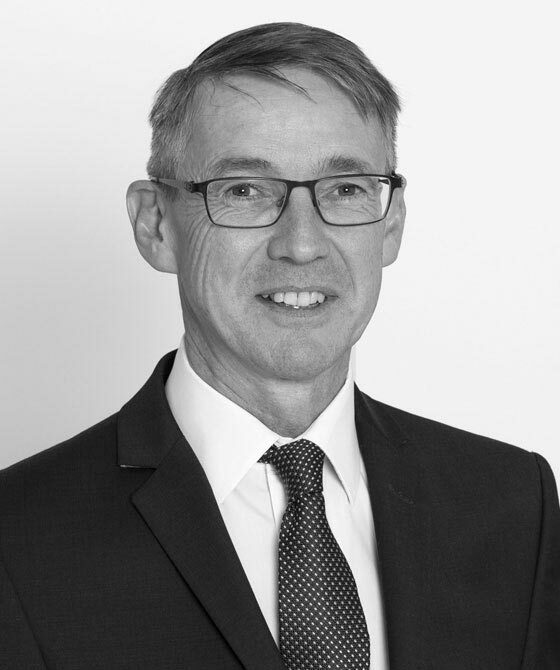 Gavin has acted in fire claims against insurers, professional negligence claims against insurance brokers and has advised on policy and coverage points concerning non-disclosure and breach of warranty, particularly for professional liability policies and legal expenses insurance policies. He acted for the insurers in Pine-v-DAS Legal Expenses Insurance Co. Ltd.-v-Pine  EWHC 658 (QB),  Lloyd’s Rep IR 346. Gavin advises on various types of disputes for partnerships including farmers, solicitors, doctors, dentists and orthodontists. Travelnet & Tours Ltd.-v-Patel  EWHC 1438 (QB) - where Gavin acted for a defendant who had set up a company with a similar name to the claimant. Kyaw-v-Claasen  EWHC 3337 (Ch) in which he was instructed in a dispute about an expenses-sharing agreement between dentists and successfully resisted an application for an injunction compelling the defendant to join in an application for a new lease of the surgery from which the parties operated. What can we learn from the Supreme Court about scope of duty & causation of loss? To read Gavin Hamilton's analysis, please click below.